To create an inclusive campus community where diversity is celebrated and all identities and experiences are respected, appreciated, supported and empowered. 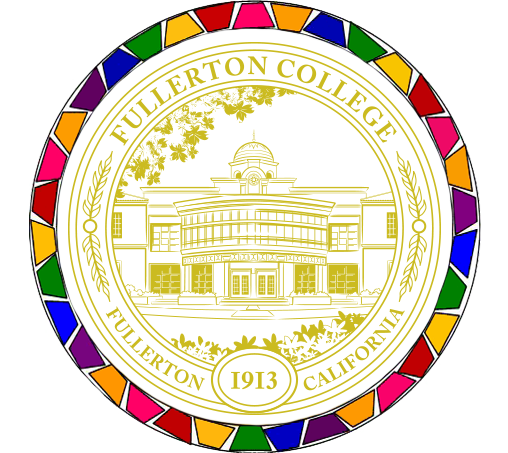 To provide opportunities for Fullerton College community members to increase cultural awareness and competence, examine one’s own world view, and increase their sense of belonging to the campus. The center offers students, faculty, and staff information about serving the needs of AB540, undocumented students, Lesbian/Gay/ Bisexual/Transgender/Queer/Inter-sexed/Questioning, as well as students from historically underrepresented groups such as African American, Native American, Latino/a, Asian/Pacific Islander, low income, and former foster youth.